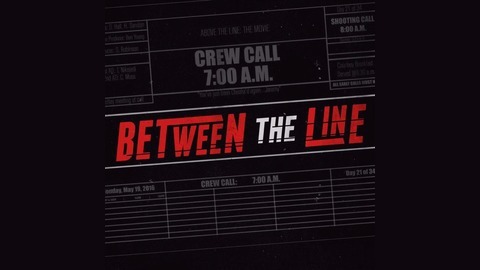 Between the Line is a fortnightly podcast discussing the film industry from the perspective of those working within the business - some above the line...some thriving below, but either way everyone finds themselves between the line at some point in their career. 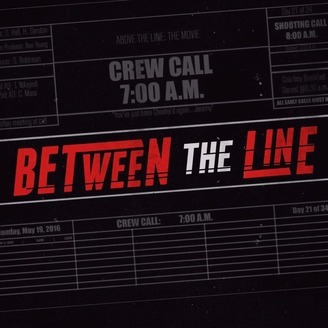 Finally, a podcast for both sides of the call sheet. BTL - It's Official - We're on Break!